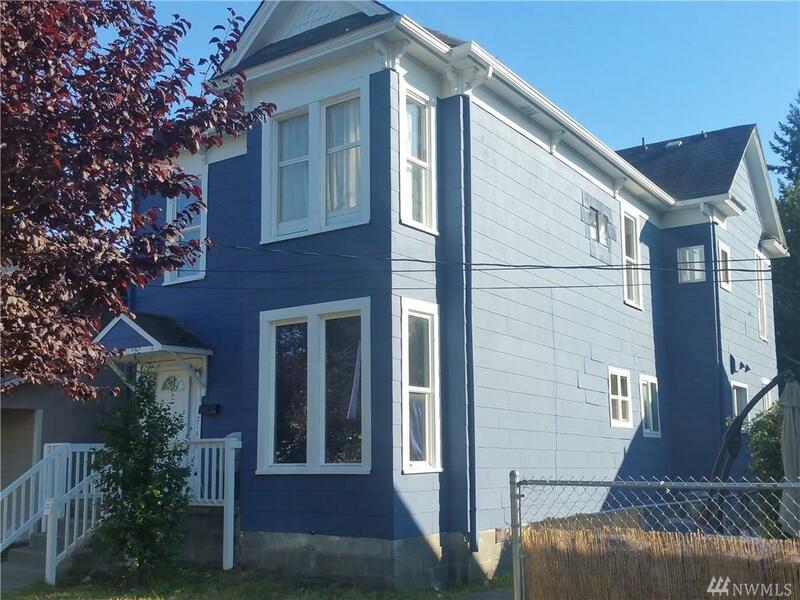 Amazing cash-flowing rental property in Tacoma! 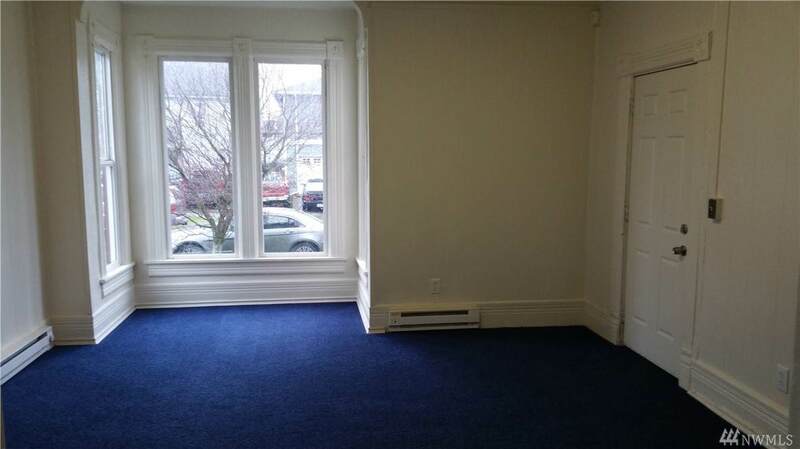 With a cap rate of 6% and room to raise rents, this is an investment no-brainer. 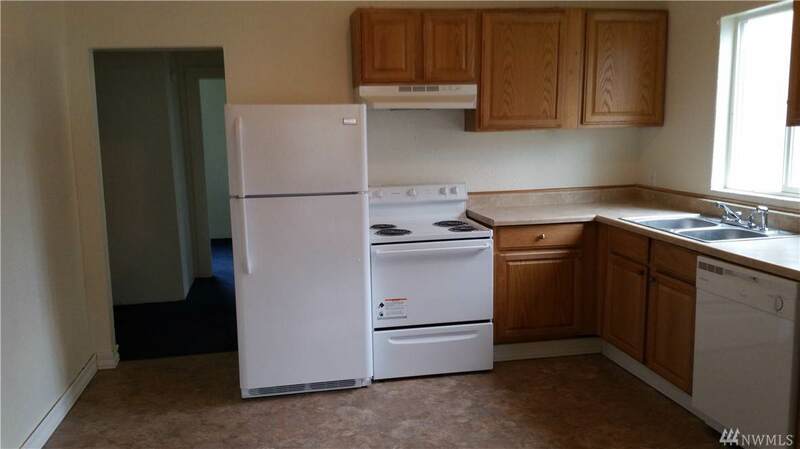 Remodeled 1.5 years ago with new exterior paint, appliances, heaters, flooring, water heaters, etc. The work has already been done, just sit back and collect the checks! 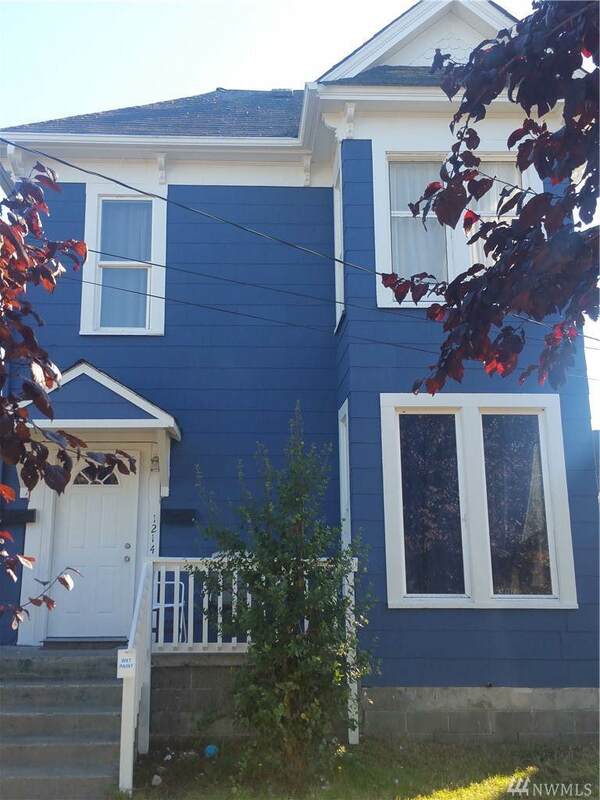 Walking distance to Tacoma General. Close to downtown, the Stadium district, and bustling 6th Ave.